About Us | American Marble & Stoneworks Inc.
American Marble & Stoneworks is a project-focused supplier, fabricator and installation contractor, specializing in national commercial delivery and custom residential kitchen & bath remodeling, serving NJ and the NY Metro Area. 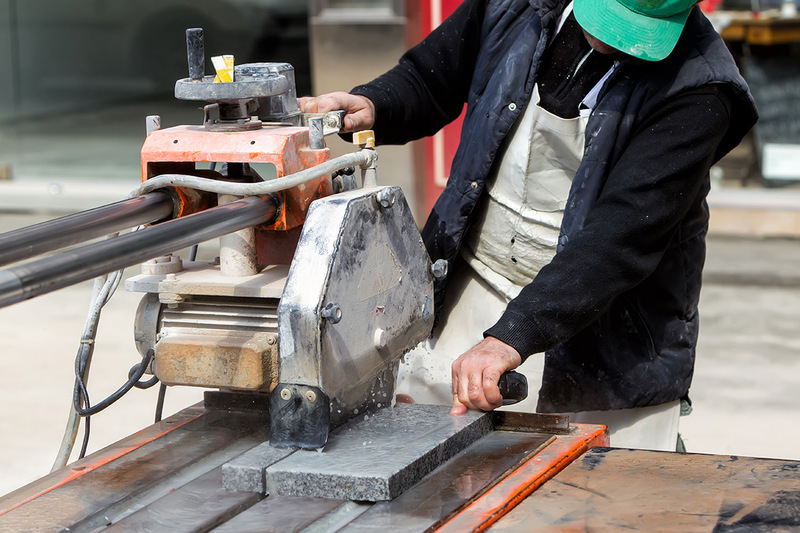 In continuous operation for over 28 years, we’ve worked diligently to earn our reputation as a respected leader in dimensional stone fabrication and turn-key kitchen & bath project resource by maintaining a “whatever it takes” approach to getting the job done right! We continue to work thoughtfully to deliver on-time and exceed expectations, with a spirited emphasis on team engagement, execution and pro-active project management. Today we remain 100% committed to preserving and expanding client relationships and providing an outstanding customer experience from start to finish on every project. Formed in nature by enormous pressure under the earth Marble and Granite have been prized for their natural beauty and used in decoration and sculpture from the moment civilization was born. Buildings and monuments built of these stone materials still stand erect today in Greece, Italy, Egypt, India, Spain and other places all over the world, a testament to their durability, unique characteristics and lasting beauty. Today, the opulence and permanence of natural stone materials for the home are enjoyed by many. 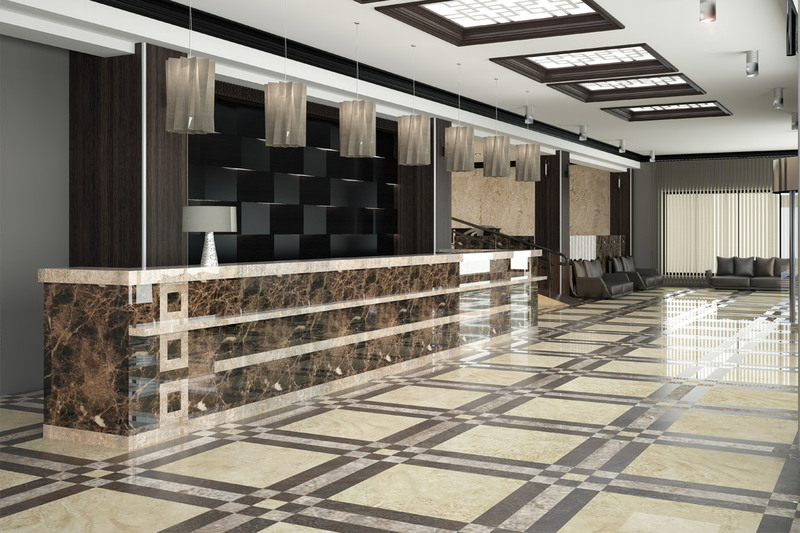 With so many varieties of natural stone, quartz, and tile to choose from, consulting with and selecting the most qualified stonework professionals to work with is a critical first step in any construction or remodeling project. We work closely with our clients to insure they understand the specific properties of stone materials, assist with key design elements, provide all relevant stone layout and cutting information and outline the finer details that contribute to a successful finished product installation. Our goal is to provide complete customer satisfaction and a world-class experience by guiding and supporting you through every phase of project delivery.